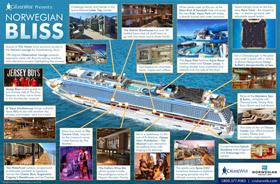 Explore Norwegian Cruise Line's next ship, Norwegian Bliss, with our new infographic! She will debut with a host of new features, including a go-kart track, outdoor laser tag and much more! 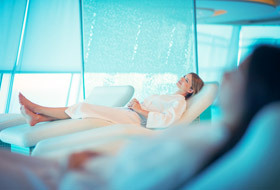 Celebrity Cruises is introducing a series of sleep-themed spa treatments created in a partnership with Canyon Ranch SpaClub. The treatment series, called Mindful Dreams, will use a variety of products and aids to promote healthy sleep. Oceania Cruises revealed its newest dining experience, La Cuisine Bourgeoise. 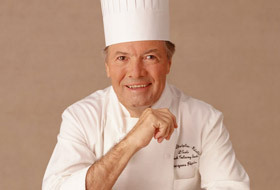 Created by the line's Executive Culinary Director, Master Chef Jacques Pépin, La Cuisine Bourgeoise is an elegant seven-course affair of fresh, seasonal ingredients. 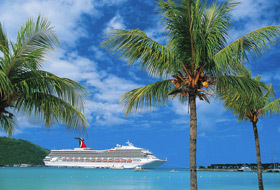 Exciting news from Carnival Cruise Line - singer Nick Jonas will be joining the Carnival LIVE concert series! Nick will perform for guests aboard Carnival Victory on September 21, 2017 and aboard Carnival Liberty on September 22, 2017. 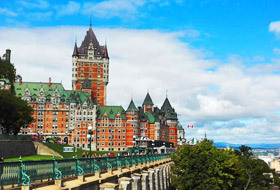 Quebec City will celebrate its first 'Cruise Month' between September 16th and October 16th, 2017. During this time, the city will embrace its booming cruise industry with numerous events celebrating local business, art and culture! 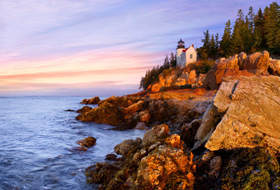 Of course you've heard about the colorful leaves, and perhaps you've seen pictures of the charming lighthouses, and maybe you've even tasted the lobster – but you haven't really experienced Canada and New England until you've cruised it for yourself! 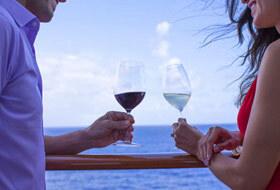 Norwegian Cruise Line announced a partnership with the Michael Mondavi family to celebrate the best in wine. Select Norwegian Cruise Line sailings will feature a well-known winemaker and wine-centered events for an experience that's not to be missed. Celebrity Cruises has revealed the latest exciting feature on its newest ship, Celebrity Edge. Eden is a unique venue where state-of-the-art design is fused into every element. 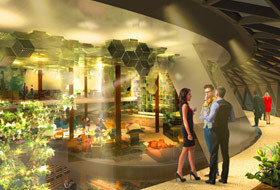 It's a modern day Garden of Eden with a restaurant, bar and stunning architecture! Viking Ocean Cruises revealed new Northern Lights cruise itineraries to debut in 2019. 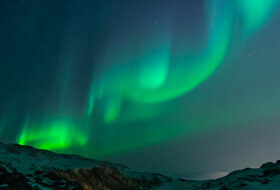 These 12-night Arctic sailings are the perfect cruise to experience the shimmering Northern Lights as they dance above Norway!